Ever wondered what it would be like to go deep-sea diving? Bet you didn’t know that it was a UC Berkeley Chemistry Professor that made it possible…I didn’t! Don’t be intimidated! As always, we’re here to help. Keep reading for How to Get In: UC Berkeley Admissions Requirements. And.. if you are really feeling ambitious make sure to register for our next FREE live webinar by clicking here! In the webinar, we will ensure you are taking the necessary steps for college, scholarship, and most important career success! Yep, Cal Berkeley wants your unweighted GPA! Use this GPA Calculator to determine where you stand. Wait, they want this too? Right again. They want both. If they struggle in school, OR are sitting just below those UC Berkeley admissions requirements… look into tutoring! We actually have tutors who currently attend UC Berkley! Click here to learn more! Yeah, it’ll cost you some money now, but it can easily pay off later with scholarships and your student’s college diploma. Help yourselves to FREE academic resources by becoming a Student-Tutor member. Click here to learn more! UC Berkeley really does pride itself on pursuing excellence — they’re not playing around here! That’s why I can’t stress it enough — use your resources. ALSO, take note: for Chemistry or Engineering Majors: The SAT 2 Subject Tests are strongly recommended. We also have stellar SAT & ACT tutors who currently attend UC Berkley! Click here to learn more! You wouldn’t call a heart surgeon to come fix your TV. An electrician and a heart surgeon “fix” things, but they have completely different skill sets to do it. Likewise, different majors and programs have requirements that are specific to them. You can figure out what major/program you’re interested in by using UCB’s Academic Guide for Undergraduate Degrees. This is a convenient tool on their website that allows you to select your student’s interests and find majors that they would like. When you click on a major, you’ll find the information your student needs as far as any prerequisites, specific acceptance scores, and all that jazz. If you want additional information, contact someone in the specific program’s department. Basically, you won’t be considered otherwise! To keep your student on track for this as far as test preparation, you can make use of a planner. How does a planner help? Alright, look alive! 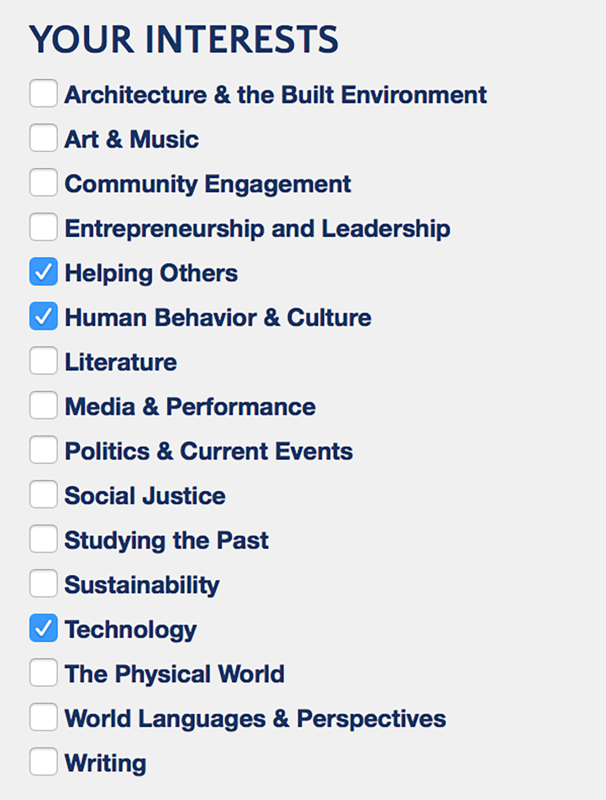 This is one of the most important things considered in admissions to Cal Berkeley. What, don’t believe me? 😉 The Institutional Research Department at UCB lists the Admissions Essay/Personal Statement as “Very Important” in terms of acceptance, along with “Rigor of Secondary School Record”, “Academic GPA”, and “Standardized Test Scores — so there ya go! Wondering what you should write about? 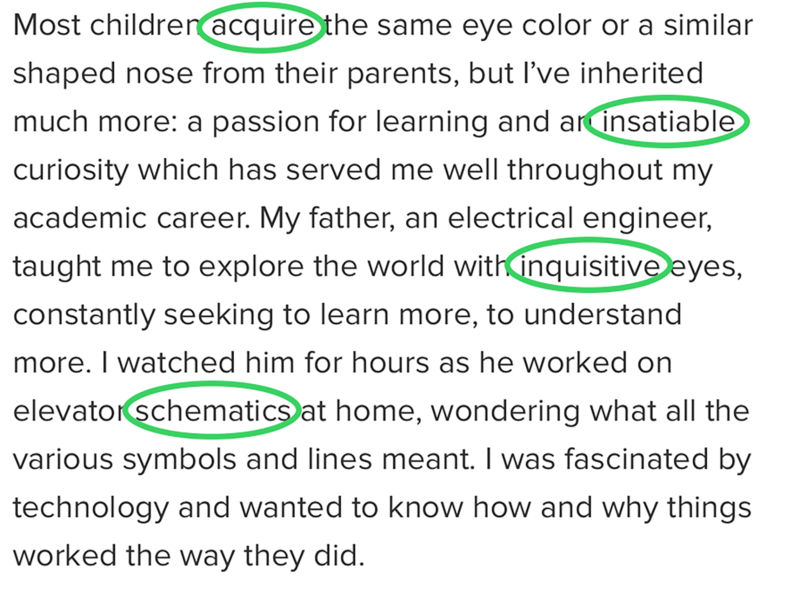 We looked through the essays of students who were accepted to UCB to find some trends. If your GPA is lower than what is stated above, there is a chance you can still get in. UC Berkeley reviews students’ applications with a holistic approach. Holistic? What does that mean? It means that IF your GPA is lower than the average accepted, or IF your test scores are sub par, you have a chance to say why. And guess where you can say it? The comments section of your essay! Unrelated to the prompt of your Admission Essay, this is where you can explain to UC Berkeley what happened, and they will take it into consideration. Do they exhibit leadership skills? Do they work well in groups? You’re in luck, because we have an article just for this! Follow the steps to create the perfect Extracurricular profile for your student’s UCB application. Or if you really want to go to the extra mile and learn the step by step process to do this. Make sure you register for our next live webinar where we will teach you how to go about optimizing your extracurricular activities! Click here to secure your FREE spot! UC Berkeley has what is called a MyFinAid Account. If you are eligible for financial awards such as scholarships, this is how you view those awards. AND to make it easier for you, UC Berkeley has this all laid out for you in a lovely tutorial video! As with all schools, there are various scholarships available for UCB students. For example, the Berkeley College Achievement Award: Incoming full-time and part-time students with a 2.50 grade point average (GPA) or higher will be considered for receiving up to $3,000 a year. To see other awards available you can view the entire Financial Aid Catalog for 2015 at UC Berkeley. Have questions on if you have what it takes to be admitted or not? Join our next free live webinar and ask your burning questions! Click here to register! 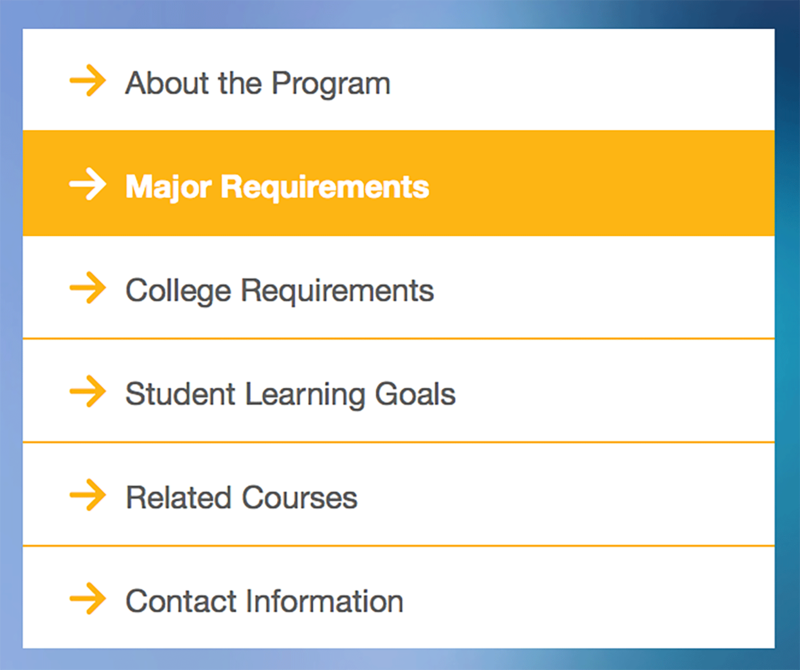 Have any other helpful information about UC Berkeley admissions requirements for us? Tell us in the comments below! Hi Todd, im a sophomore in high school I’m 15 years old and i would like to know if U.C Berkeley is a good place to major in writing? I am 15 years old and have started on my associates degree in Life Sciences. Can I join Cal Berkeley as an undergraduate or do I have to transfer my degree? You would have to ask the admission office about this! Not 100% certain! Hi, my name is Nagib Shariff and i am a Junior at Hercules high school and i would like to know if UC Berkeley is the right college for me!! Ever since i been a little kid i have always wanted to go to UC Berkeley. I would like to know if anyone would give me a scholarship, i am willing to work as hard as possible. GO BEARS!!!!! Hi, Todd. I am a high school Sophomore from Oregon and was wondering if they looked at things such as extra-curricular activities for their Health Sciences/Education department (or would just increase my chances of being accepted anyway)? My school offers a program called HOSA, which is a club for “future health professionals”. Would this be something that would be considered in the Admissions process, and would it be helpful? Hi, I’m now a sophmore in highschool and would just like to know how involved I should get in school. The only thing I did last year was cheer and I’m wanting to join some clubs next year. My question is, does having extra curricular activities increase your chances of getting accepted into the school? Thanks for the tips! I am going to leave this comment here for everyone to see! Although i’m only 13, Berkeley is my dream school. I’m very interested in genetic studies but my I am worried that my GPA (3.65) isn’t good enough. Is there anything that you would recommend that I should do or some tips on how to do better? Hey Todd i’m 14 years old is U.C. Berkely really the place for quantim physics in engineering? I would like to know because i want to be ahead of the game. Hello Joseph. Have you looked into our teenage mastermind program? We are offering some full ride scholarships right now. If you want to get into UC Berkeley and be surrounded by other ambitious teenagers like yourself this would be perfect! I am Kenneh. My dream is to pursue my geology major at Ucb. I wanted to know if the SAt and the Act are requirements for only the high school students, or they are also requirements for those holding associate degree. I would contact UC Berkeley admissions and find out. We specialize in helping teenagers / high school students get into undergraduate school. I am not 100% certain how it would be if you have a 2-year associate degree. Does Berkley have any good courses for quantum computing? I’m 1 4 years old and I’ve heard that Berkley is one of the top universities for quantum computing. Is it? I am sorry Shivani! I am not 100% certain if they do or do not. I would suggest giving them a call! Are you looking to study quantum computing? Have you developed a game plan to get into UC Berkley? Hi! Im from Mongolia. I just have a IBT-Toefl 112 point. Do you think i have a chance? I’m only 14 years old but I’m working hard to get to where I want to be. Cal Berkeley is my DREAM college. What should I do to insure that I pursue my dreams? Hello, Grace! Keep following our blog we are going to be releasing some very exciting information that will help you do just that! As for now we recommend keep your unweighted GPA above a 3.8, try to become a PSAT merit scholar your junior year, and score in the 95% on the SAT or ACT your junior or senior year. Check out our SAT/ACT related articles or give us a call so we can help you when the time comes! I’m an undergraduate student from India. How do I convert my GPA( out of 10) into the weighted or unweighted GPA? And is there any other requirement in particular to those students from India? Hello! I am sorry I am not 100% certain how you would go about doing that. May I suggest you contact the admission office and ask them. So if I wanted to Major in Business at UC Berkeley and I didn’t have good math grades throughout high school (ex: c’s) but I excelled in Language Arts and possibly other helpful subjects that would contribute to a Business Major , would they consider that or totally veto my application? Sooo Berkeley, as with all schools in the UC system, does not look at your regular GPA and most CERTAINLY does not look at your weighted GPA. The entire UC system calculates a special number called the UC GPA. They weight the grades of certain classes more than others. For instance, grades received in health class have no weight in the UC GPA, and honors classes carry no more weight than non-honors versions of the same class. Your high school GPA and weighted GPA are entirely irrelevant to the UC Application.